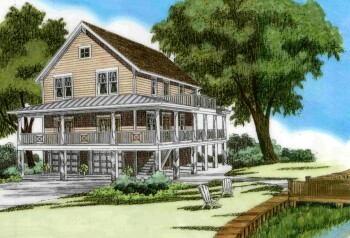 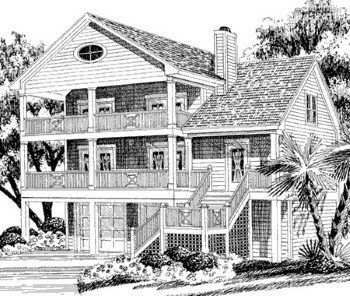 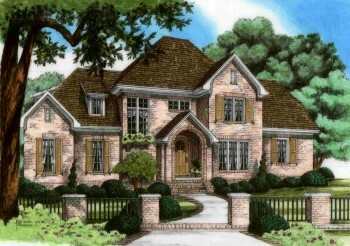 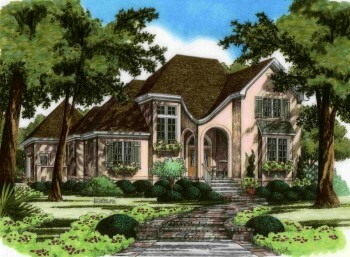 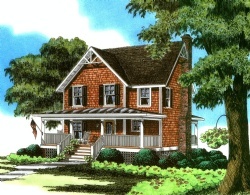 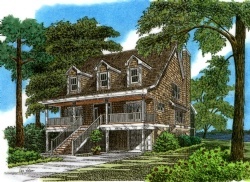 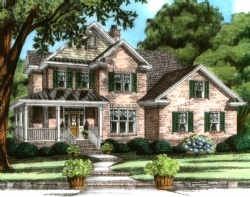 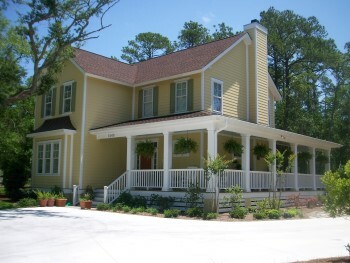 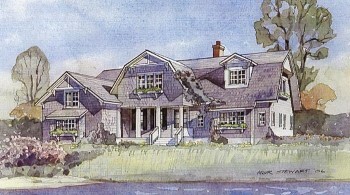 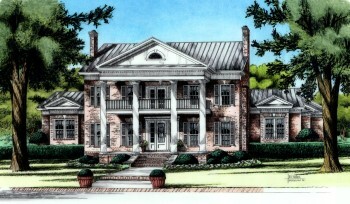 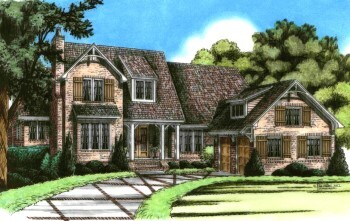 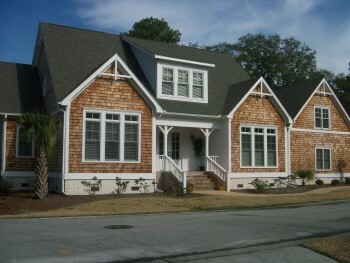 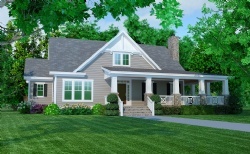 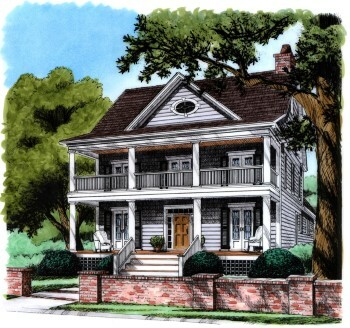 We are honored to have some of our house plans featured by Southern Living and Coastal Living magazines. 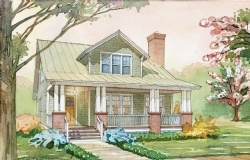 The high design standards for these two magazines draw from regional and historic precedents and must meet the high expectations of the magazines’ readers. 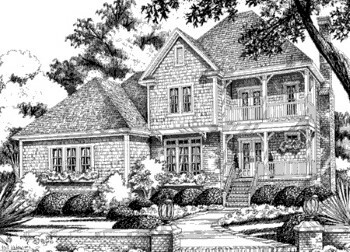 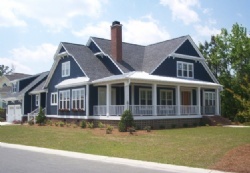 Many of these plans have been featured in the monthly magazines and the Southern Living Home Plans magazine.